CLICK HERE TO CALL PAULY PA NOW! If you are a legal permanent resident (LPR) of the United States and eligible for US citizenship, you should consider the consequences of becoming a US citizen on your current citizenship. While the legal developments in the aftermath of September 11, 2001, have created much uncertainty regarding the rights of immigrants and Congress is regularly passing harsh, new laws that have direct impacts on immigrants, rushing into citizenship applications may have unintended consequences. Allow us to analyze your situation and see how Pauly P.A. 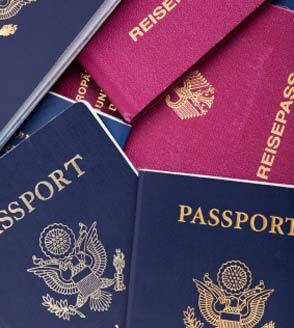 can help you preserve your citizenship while obtaining US citizenship. 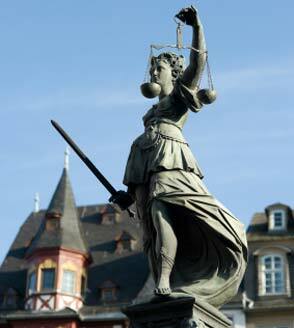 With the help of our partner office in Germany we can offer you advice and representation in all areas of German law. Do you want to explore doing business with the strongest economy of the European market, or need representation in legal proceedings in Germany? Do you have personal matters to resolve, such as inheritances, the purchase or sale of real property, starting a business, or family matters, such as a marriage or divorce? The attorneys and partners of Pauly P.A. can assist and represent you in all German matters. 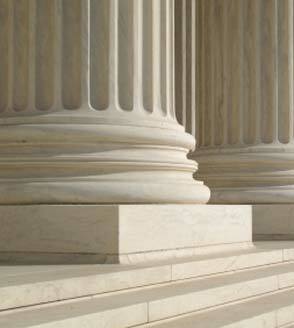 Sometimes the most prudent preparation cannot prevent legal confrontation. Once in court, the cost of protracted litigation in the United States is a heavy burden on companies and individuals alike. Let us explore with you competent and cost-efficient ways to resolve your legal claims or defenses in a timely and effective manner that allow you to move on.